I downloaded MicrosoftDeploymentToolkit_x64.MSI and installed it on SCCM CB 1711 preview lab environment. There are 32 and 64 bit versions of MDT 8450 available. This version (build 6.3.8450.1000) of the Microsoft Deployment Toolkit requires Windows 10 ADK build. 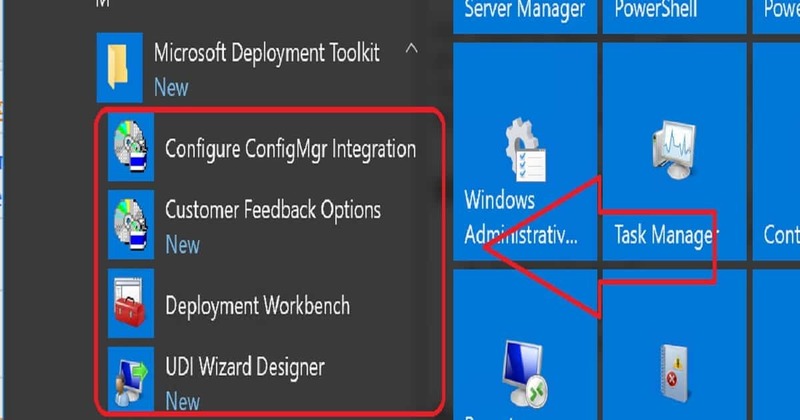 In this post, we will see how to Download Install and Configure MDT 8450. 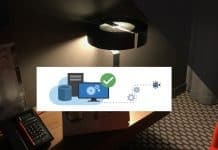 What is Microsoft Deployment Toolkit (MDT)? You can download the latest version of Microsoft Deployment Toolkit (MDT) from here. This version (build 6.3.8450.1000) of the Microsoft Deployment Toolkit requires Windows 10 1709 ADK build. 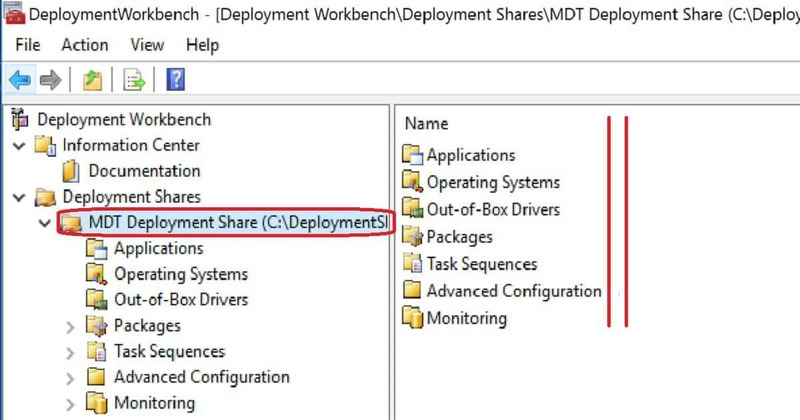 Microsoft Deployment Toolkit (MDT) is formerly Business Desktop Deployment (BDD). MDT is an application which provides network deployment of Microsoft Windows Operating Systems ability. 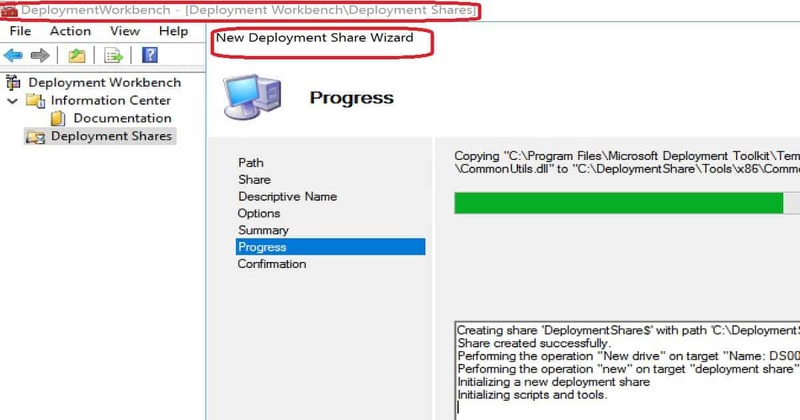 The following information is copied from MDT deployment Workbench. The Microsoft Deployment Toolkit (MDT) provides a unified collection of tools, processes, and guidance for automating desktop and server deployments. 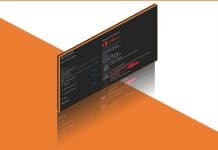 In addition to reducing deployment time and standardizing desktop and server images, MDT offers improved security and ongoing configuration management. MDT supports the deployment of Windows 10 through Windows 7, as well as the associated server and embedded operating systems. 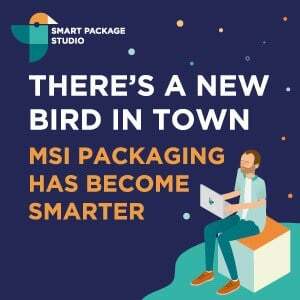 Features such as Windows 10 in-place upgrade, flexible driver management, optimized user interface workflow, and Windows PowerShell scripting can simplify deployment and make your job easier. 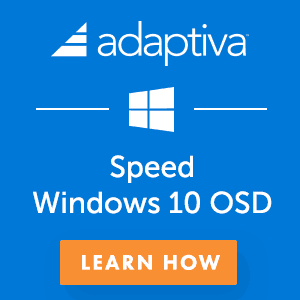 Deploy faster and easier with MDT. 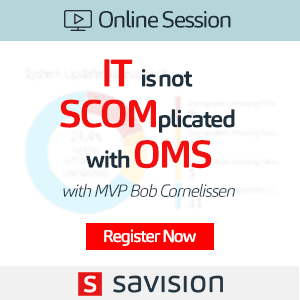 For example:- If you don’t have an SCCM infra to perform OS deployment within your organization then, you can use MDT to perform OS deployments. Following are the supported OSes to install the latest version of MDT. It can be installed on clients OS versions of Windows. Other Requirements of MDT are Windows ADK for Windows 10, version 1709 or later, is required for all deployment scenarios. SCCM version 1710 or later, is required for zero-touch installation (ZTI) and user-driven installation (UDI) scenarios. 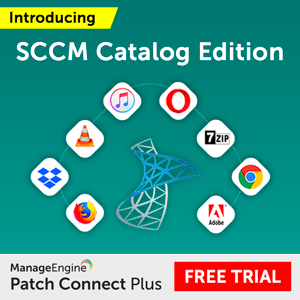 When you are using ZTI and/or UDI, you are allowed to add the MDT SQL database to any version of SCCM with SQL Technology; if you are using LTI, you must use a separately licensed SQL Server product to host your MDT SQL database. More details are available in the video guide below or here. HI – Thanks for the update. Can, I install this on CB1710 that is integrated with MDT 8443? I think, yes. Because SCCM 1710 is listed in the configuration details of this release of MDT. 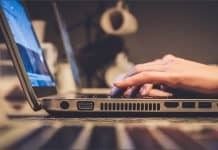 Can we integrate MDT 8450 build to SCCM CB 1802? Thank you, I have 1810 stand alone primary in Active passive mode, both the VMs dont have any other role. Provider MP DP SUP are installed on a separate VM. On which box should I install the MDT? I would install MDT on both of your SCCM ACTIVE and PASSIVE Servers. 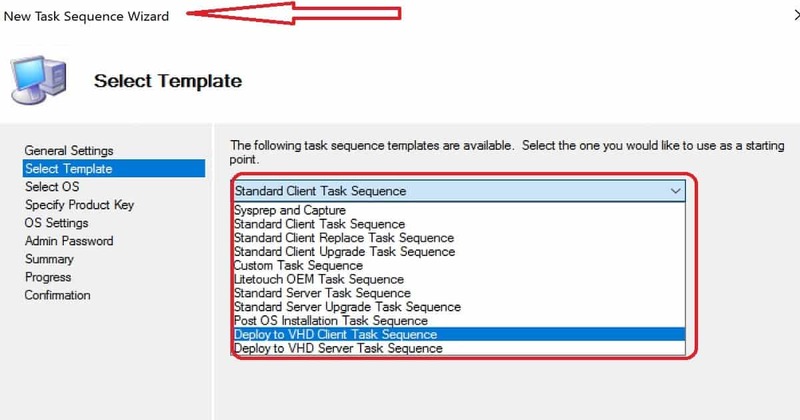 On your both sccm primary servers active and passive!